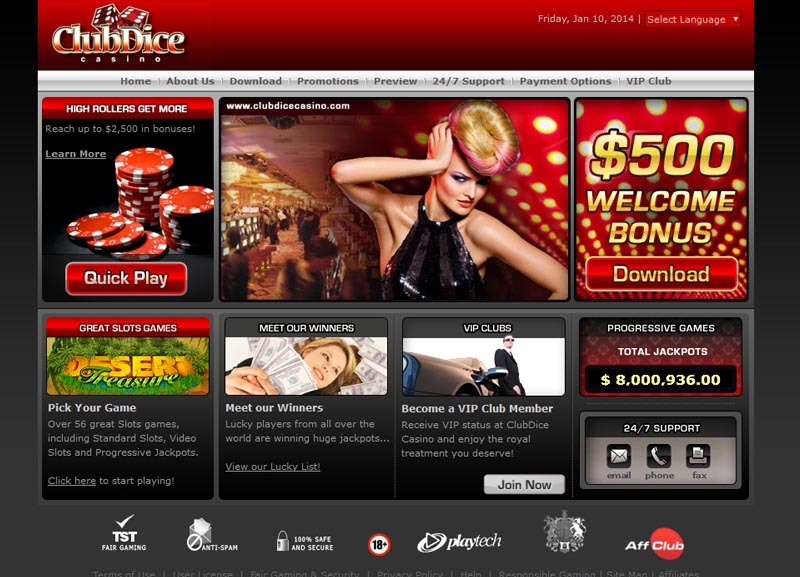 Owned by iGlobalMedia Entertainment Limited, the Club Dice Casino is an excellent place to visit. 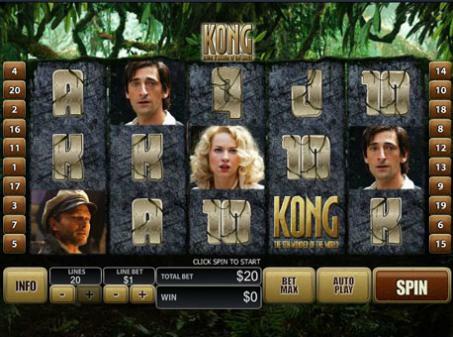 Offering more than 80 games, all coming from the acclaimed Playtech, the website gives the players many ways to have some fun. 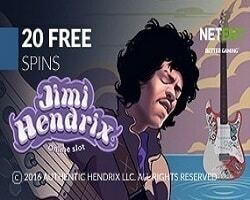 The casino is managed by Global Gaming Net, a management company famous for other gambling sites like 50 Stars, Casino King, Swiss Casino and many others. The brand has been licensed by the Government of Gibraltar, what makes the site an example of a well regulated place of online entertainment. 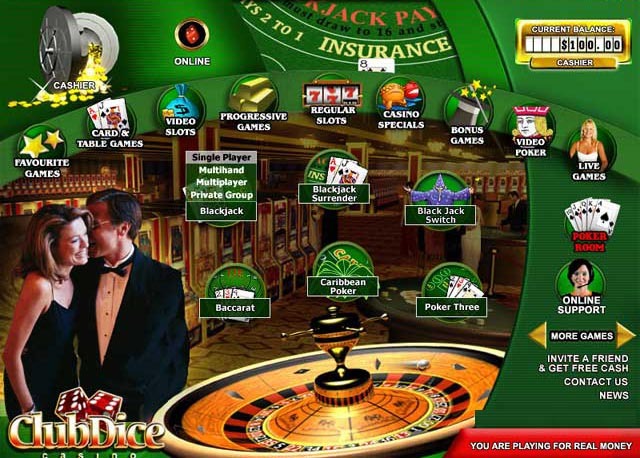 All types of games are available at the Club Dice Casino. Only the finest of prizes paid in real cash can be won with the Progressive Jackpots, making it highly attractive for every kind of gamblers. The full game proposition consists of many Arcade Games, Progressive Games, Card Games, Table Games, Video Slots, Regular Slots and Video Poker Games. Arcade games include Keno, Pop Bingo and Derby Day, all with amazing payouts. The card game section offers classics like Blackjack, Caribbean Poker and Baccarat. You can play progressive slots like Magic Slots or Fruit Mania, now even with just 5 cents for a spin. One arm bandits with excellent visual effects are just waiting for a play, like Desert Treasure for instance. Dice games consist of Sic Bo and Craps. Video pokers come with awesome jackpots, in 10 and 25 line variants.